Contact Sydney CBD Physiotherapy to make your appointment today. 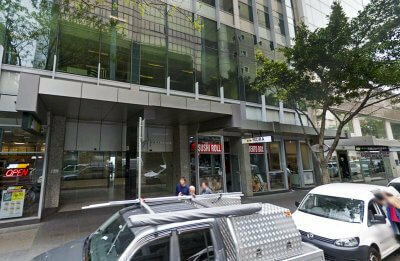 Our Sydney sports therapy practice is conveniently located in the CBD above Wynyard Station on Clarence Street. Our premises includes a fully equipped clinical Pilates studio, private consultation and massage room, and spacious physiotherapy treatment area. Contact Sydney CBD Physiotherapy to find out how we can help you return to your optimum health today. Our physical therapy Sydney practice is available to cater to all your city physio and Barangaroo physio needs.